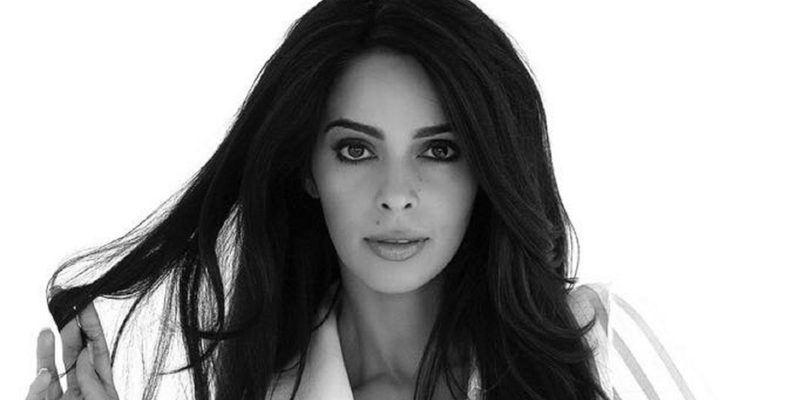 Mallika Sherawat chooses ZEE5 for her web-series debut! When Mallika Sherawat was locked up in a CAGE! Mallika Sherawat who has recently joined hands with ‘Free A Girl India’, an NGO fighting against human trafficking and commercial sexual exploitation of children in India has now gone ahead and expressed her concern for the NGO by seeking help for the same. The actor recently took to Twitter to send out a tweet to the External Affairs of India Minister Smt. Sushma Swaraj requesting the minister to lend her support towards the ‘Free A Girl’ NGO by granting an Indian visa to the co-founder of the NGO whose visa request has been repeatedly rejected. PICS: Yami Gautam gets ROUGH and TOUGH for her next!